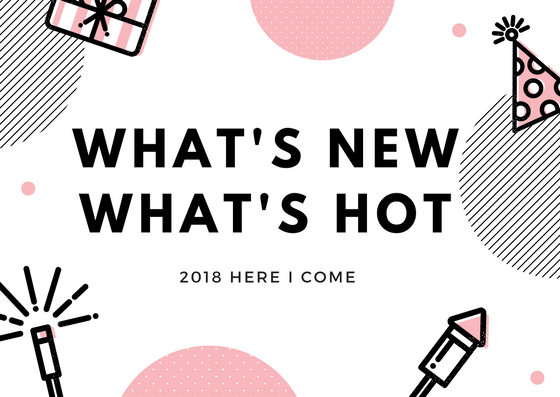 After my year-end post with 2017, now let me share with you what's new and what's hot with Mizdee. Let me start with my new blog and the launching of my official social media platform pages. 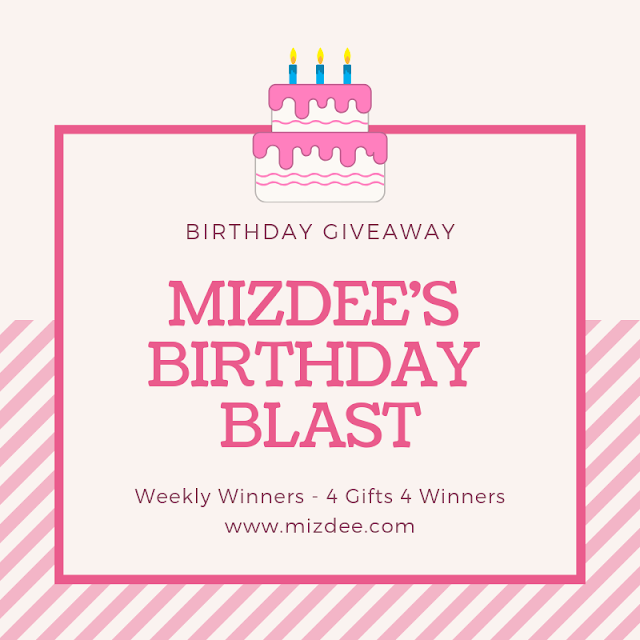 MIZDEE is officially my blog for Nutrition and Lifestyle. It has different categories with a personal touch of my preferences and experiences. Nutrition is most likely about my profession. It covers food, recipes, perks of being dietitian, confession and discussion related to Nutrition and about the Life as a Dietitian here in the Philippines. Lifestyle are all about Travel, Beauty and Fashion, Personal Stuff and Randomness, and of course Entertainment about Books, Movies, and Music Reviews and a lot more. Why did I choose these Categories? I've been reading and researching a lot of things about blogging tips before I relaunched my new blog. Though they say to focus on one thing, I considered those few people who say never settle for less, So I choose to multitask and have a broad coverage of topics. Nutrition is very close to me since it is related to my profession. I want to educate and spread the information about Good Nutrition and its worth in achieving Optimal Health Status. As for Lifestyle category, It is a most common topic to discuss and a lot of coverage to blog about. Also, as a person, I love to share and to express my thoughts about the things I'm passionate about. 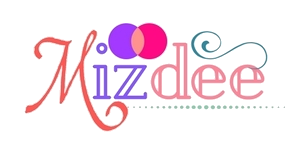 Mizdee has also extend its value through product and service. It also have an online shop for Pre-Loved, Handmade and Resell Items of clothing, accessories, shoes, sandals, bags and wallet. 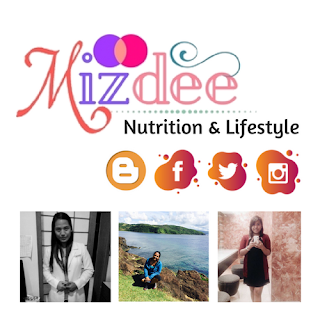 In terms of professional service, Mizdee also offer one-on-one nutrition counseling and nutrition classes about disease-specific nutrition therapy as well as food safety management. To know more about it and get the latest news about my product and services, you can check them out with these links below.